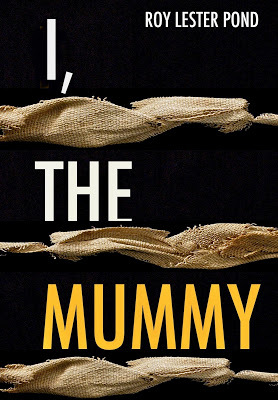 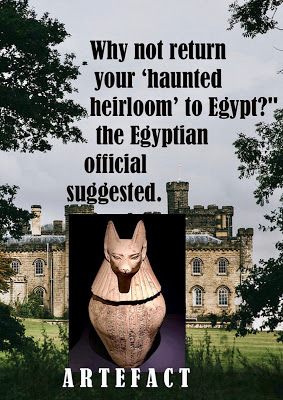 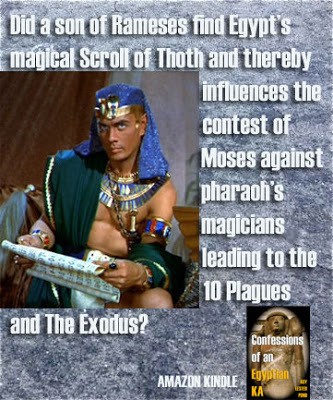 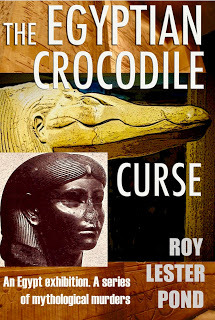 Undo an ancestral Egyptian curse on her family? 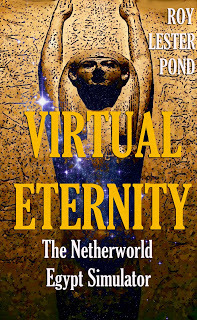 “I don’t have a time machine,” Anson said. 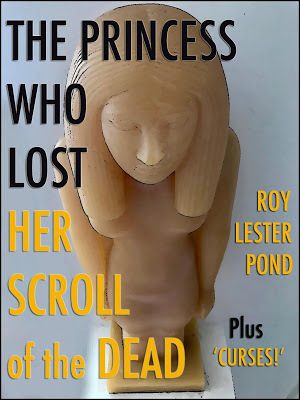 New ARTEFACT. 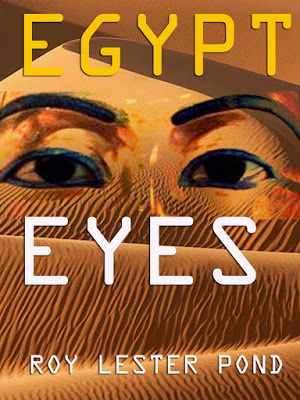 What does a writer’s ‘vision board’ look like? 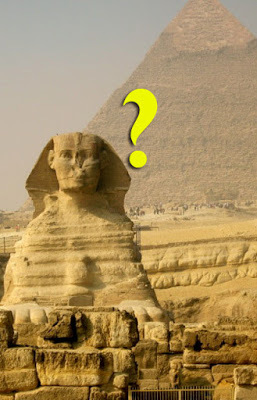 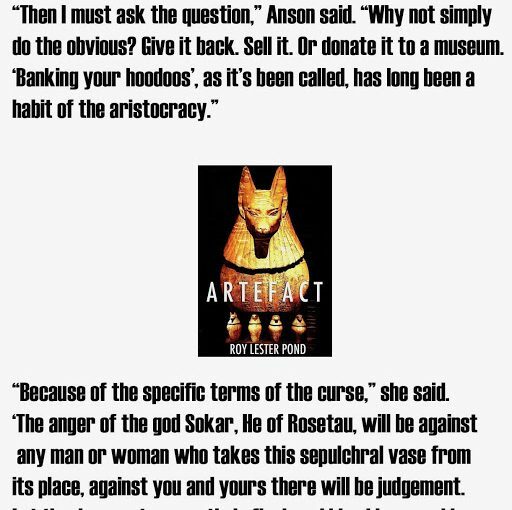 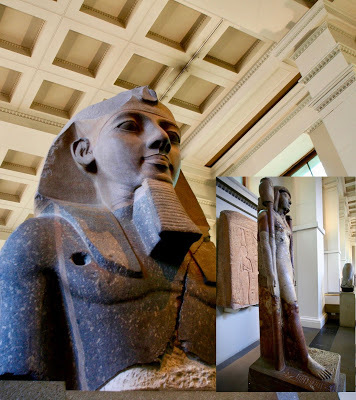 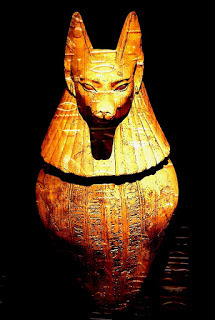 “ARTEFACT” Whose viscera did the ancient Egyptian canopic jars hold? 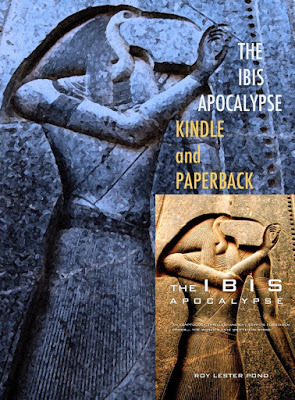 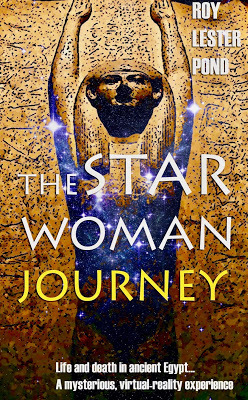 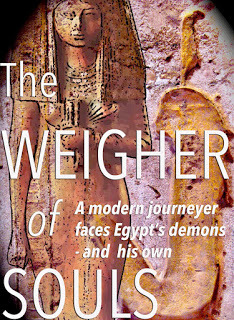 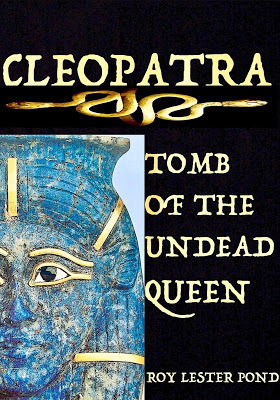 What is your favourite ancient Egypt fiction genre? 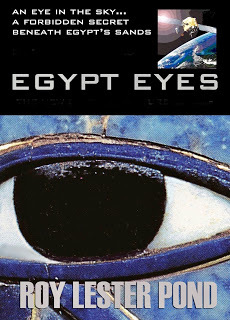 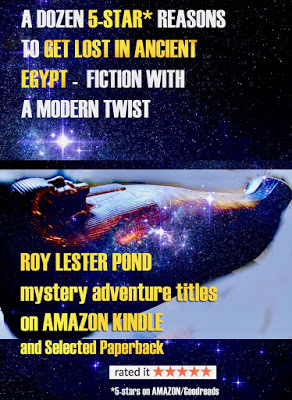 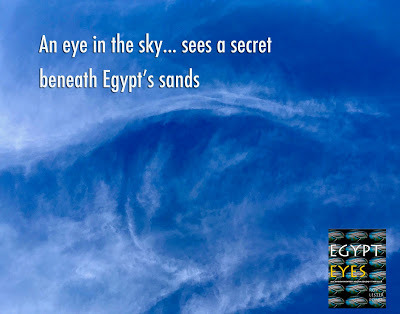 What forbidden secret has an eye in sky found in Egypt? 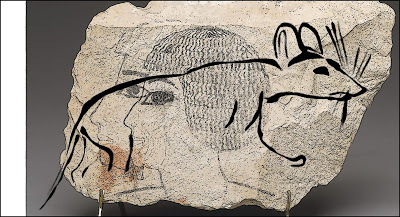 Did a Banksy-style artist of ancient Egypt leave a stunning criticism of Queen Hatshepsut’s royal favourite? 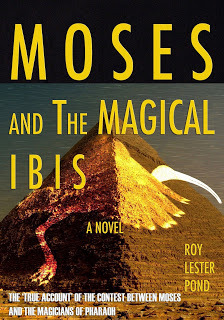 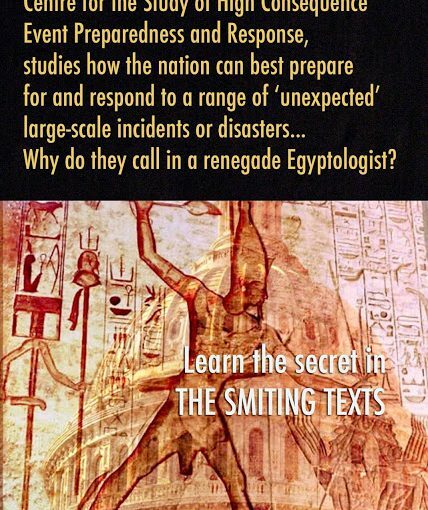 Why does a US Homeland Security think tank call in a renegade Egyptologist? 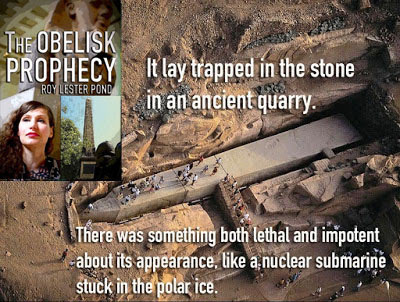 A monumental catastrophe…An obelisk like a nuclear submarine trapped in polar ice.